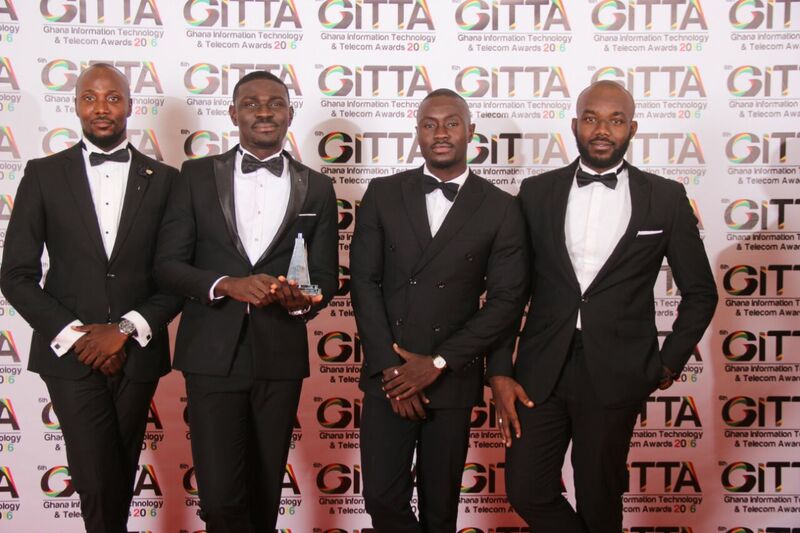 Fast rising mobile and digital accessories brand, Pisen was adjudged the Best Mobile Accessory brand at the 6th edition of the Ghana Information Technology and Telecom Awards held on Saturday May 21 2016 at the Kempinski hotel in Accra. 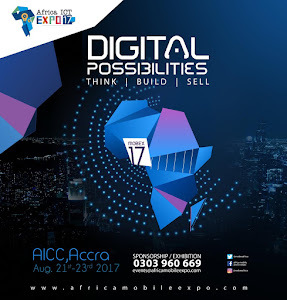 The GITTA’s, Ghana’s sole platform for awarding excellence in the ICT field is a highly credible and well respected event. The award recognizes the giant strides Pisen has chalked in establishing the brand as a recognized name in the mobile and digital accessories business in Ghana. In December 2014, a team of 4 young Ghanaian men acquired the exclusive rights to market and distribute products from the Pisen global franchise in Ghana and West Africa. In a story that draws similarities with many successful businesses conceived from the simplest of ideas, the small business snowballed organically and steadily rolled straight into the lead. The business currently employs a core of over 20 capable individuals in various capacities overseeing a comprehensive operation that covers the entire country. With a sprawling distribution network that has presence in the retail shops of the major telecom companies and over 60 major shops in the open market. Since its first sale, which was hand delivered, Pisen currently interacts with thousands of shoppers via online, retail channels, coordinated activation activities and targeted sales drives nationwide. Speaking to the 4-man Pisen team after the event, they revealed the brand’s current efforts are geared towards expansion in the West African sub region with the aim to largely replicate the success of the Ghanaian operation in neighboring countries. “Our idea remains simple, to provide basic cost effective solutions to people who need to stay powered up and connected on the go with our products”.